Only a few steps to miles of pristine beach. Located on the longest beach in Santa Cruz County. This is an end unit with a private view of the woods, sand dunes and beyond to the Monterey Bay. The condo is a 2 bedroom plus 2 full bathroom home with sunny, southern exposure. Butcher Block counter tops make this condo look and feel beachy, light and breezy. 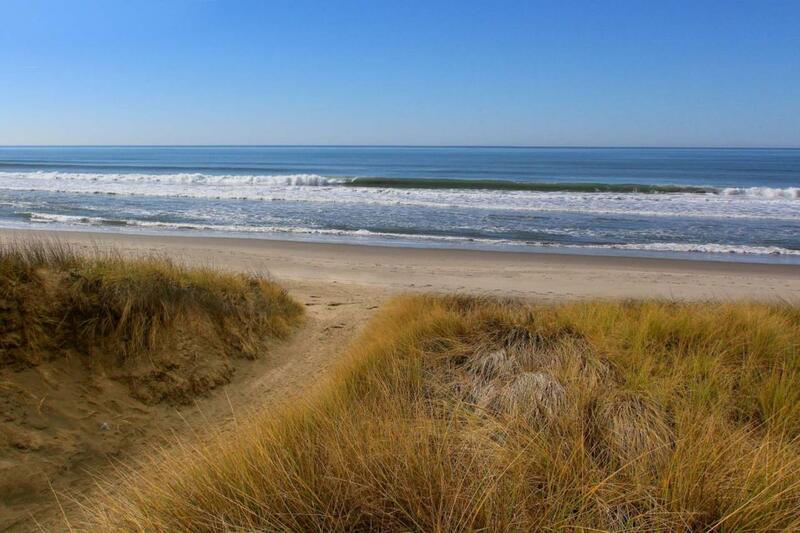 Shorebirds at Pajaro Dunes is located about half way between Monterey and Santa Cruz. It's delightfully remote yet close to shopping, fine dining, world famous golf links, famous surf spots, Monterey Bay Aquarium and Santa Cruz Beach Boardwalk. Friendly HOA provides a full maintenance team for homeowner's convenience. These condos may be used as vacation/long term rentals, a primary home or just leave vacant for your beach get-away. Homeowner's pets are welcome here so bring the family dog along to your beach home!